When leaders penalize extreme opinions, are they really encouraging conversations, or are they adding fuel to behaviors that actually generate extremism and divide? 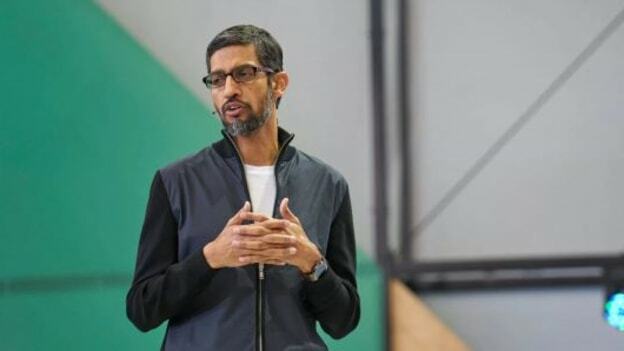 A Google employee was fired last week after circulating a memo which claimed that women are less suitable for tech roles. The document argued that while there are cultural biases, there are also genetic differences between male and female populations. Is penalizing a diverse point of view a solution to make a point for diversity? Although this is a huge debate today and has been for years, it should be noted that any research only considers, analyses or surveys a sample population in a social setting, and not the entire population. And as such this cannot be generalized. However, for women in tech, particularly the individuals in question, life just got a bit harder after this memo went viral. During People Matters TechHR Conference in Gurgaon this August, we hosted a group of women leaders in the “Women in Digital Track” – where we had women tech leaders from companies like IBM, Airtel and many start-ups who agreed to the fact that the environment is hostile for women leaders; and the solution is not penalizing diverse points of views BUT converging such views to create dialogues and conversations that bring people together. It is clear that inclusion of women is a huge challenge in the tech industry. A recent PwC research reveals that only 3% of female students would consider a career in technology as their first choice. According to Girls Who Code, in middle school, 74 percent of girls express interest in STEM subjects, but when choosing a college major, just 0.4 percent of high school girls select computer science. HBR states that 50 percent of women with careers in STEM fields will eventually leave because of hostile work environments. And today, the reality is that just 25% of IT jobs are held by women, and only 5% of tech startups are owned by women. A principle of diversity and equality is to encourage people to challenge traditional social beliefs. In the journey of questioning beliefs and stereotypes, there has to be a dialogue, and in that dialogue, there will be things that will offend different parties, BUT eventually, everything needs to come out in the open. And the role of the leader is to encourage such conversations and create people readiness for bringing about a change in their minds. Will love your views on this dilemma.